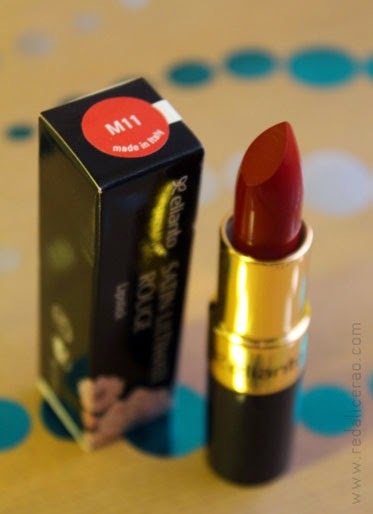 I have already reviewed a lipstick by Elianto before and its a complete favorite of mine. I wanted to share the review and swatches of two more shades for your delightful eyes. 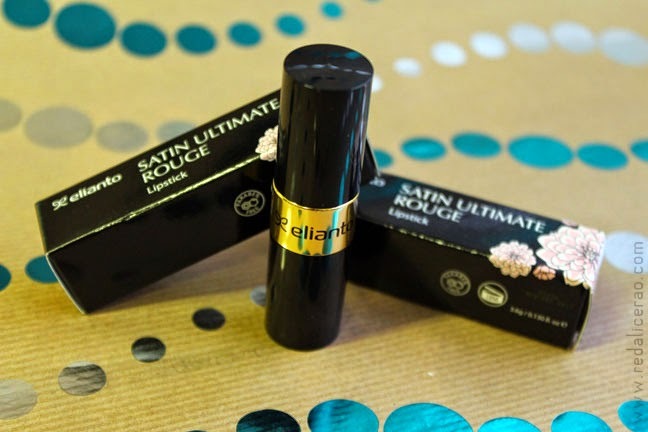 I had discovered Elianto during my Malaysian trip earlier this year and have totally fallen in love with the quality and diversity of this brand. 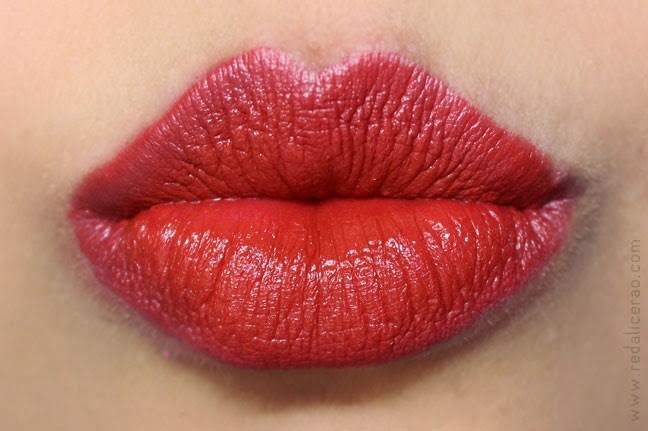 - Super pigmented and rich shade. Unfortunately not available in Pakistan BUT I have some good news. You can order these on demand from Mesmerize which is owned by Sahrish Adeel. Yaay! Can we follow each other via G+ and GFC? 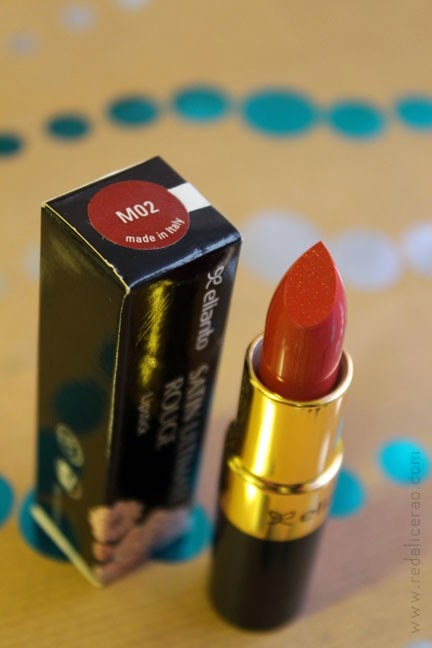 I am so getting M02 for myself next time I see their counter :D Love the post and your red lips like always! Thanks you CHic! you should try get some these are really good!